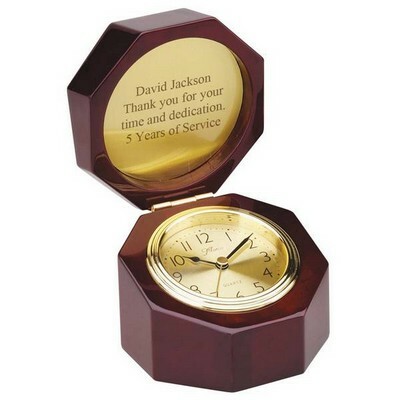 Employee recognition gifts and Employee appreciation gifts come in many traditional forms, but when you choose personalized employee gifts for your staff, you are choosing something original in employee gift ideas that will have significant meaning. 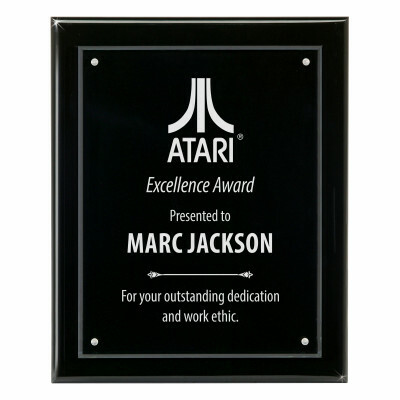 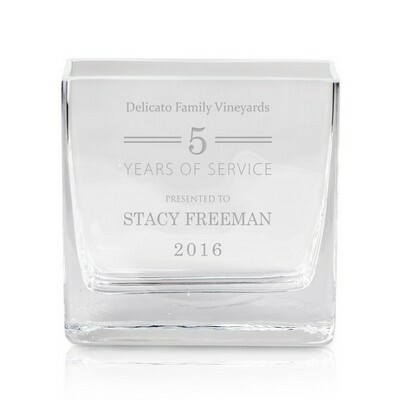 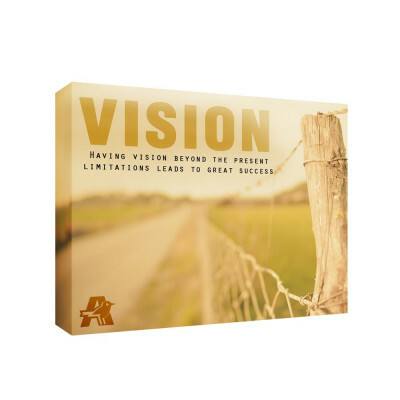 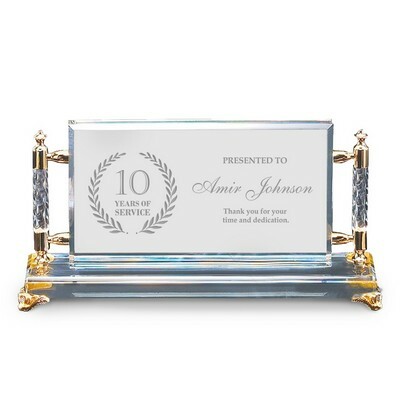 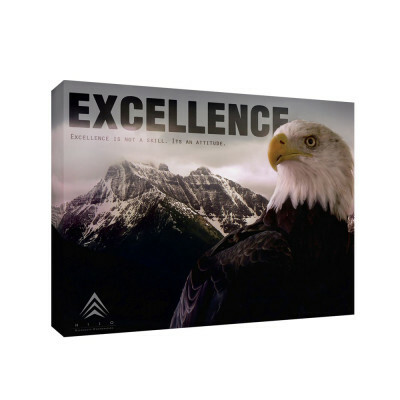 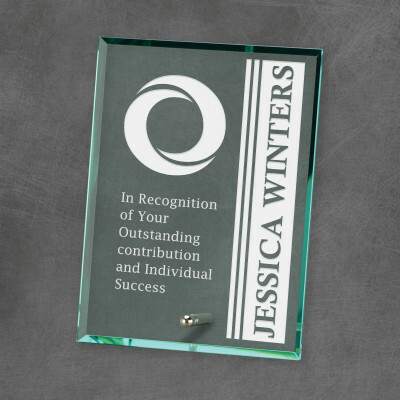 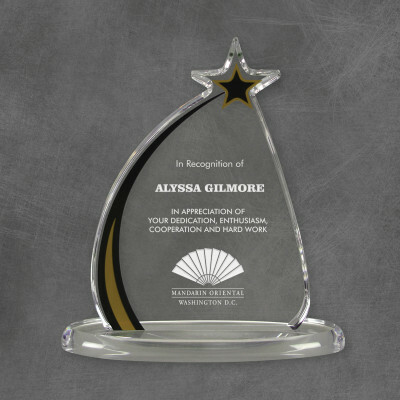 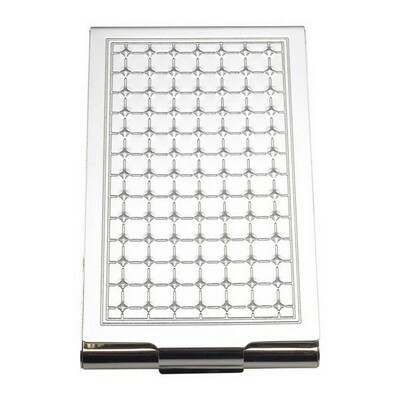 Recognize the individual accomplishments of an executive or staff member, or reflect praise for an entire team with a selection from our collection of elegant business and employees gifts. 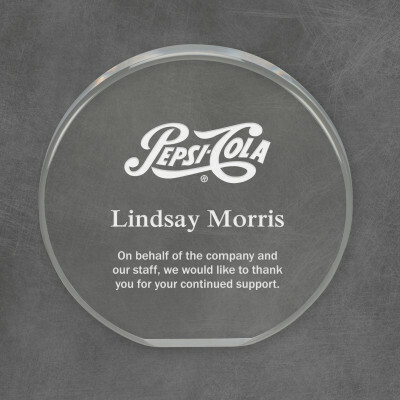 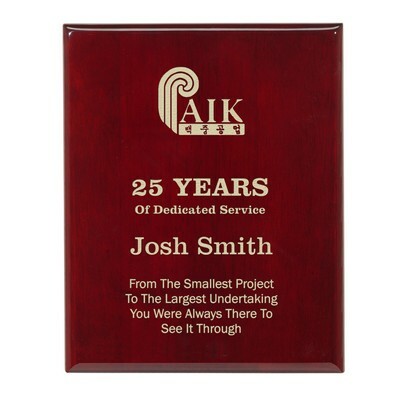 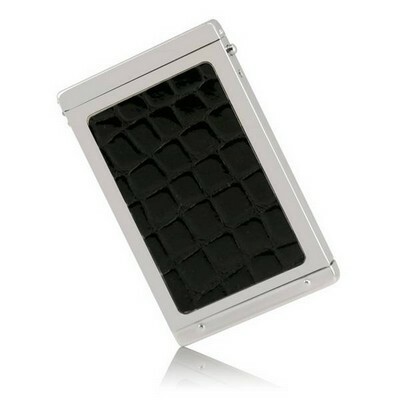 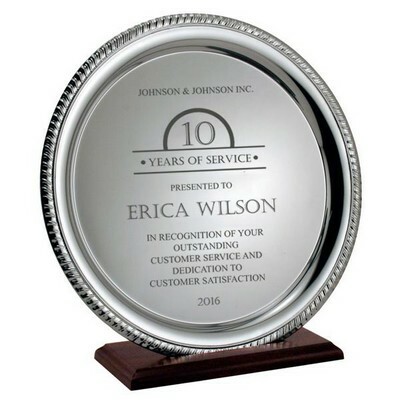 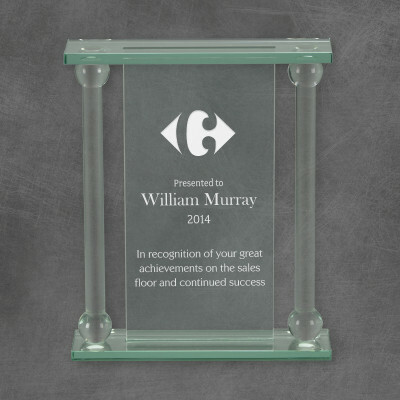 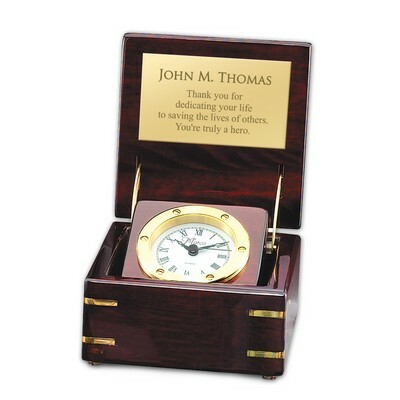 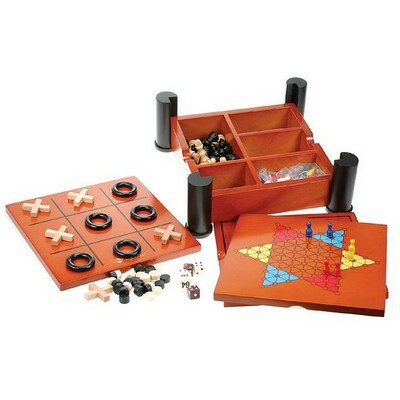 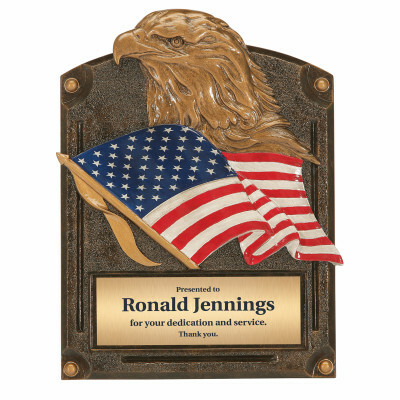 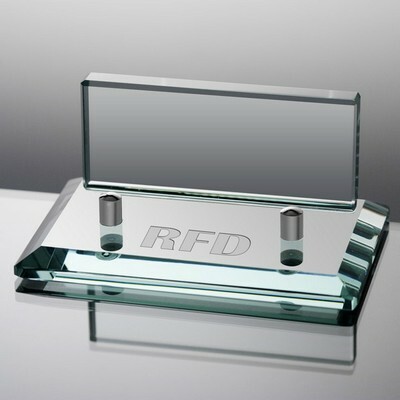 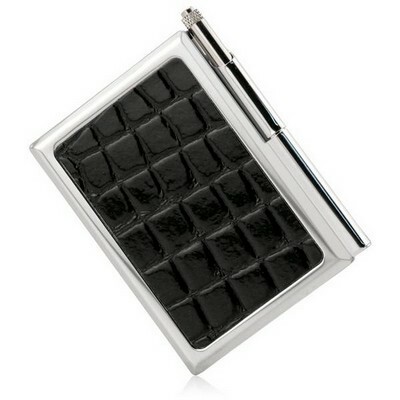 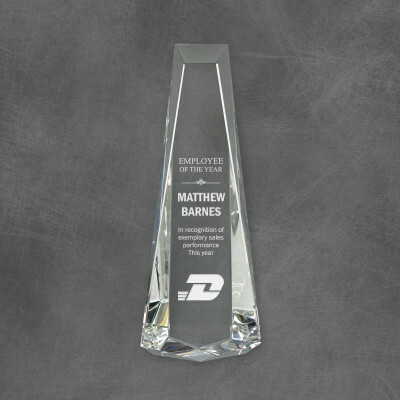 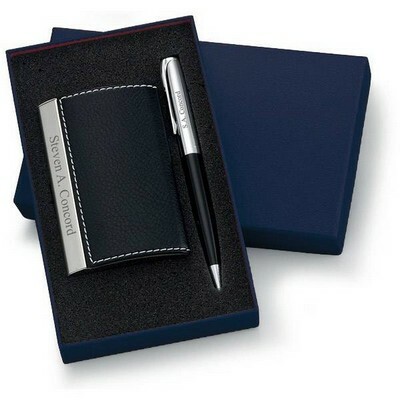 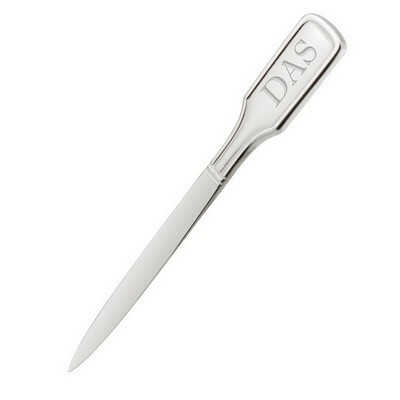 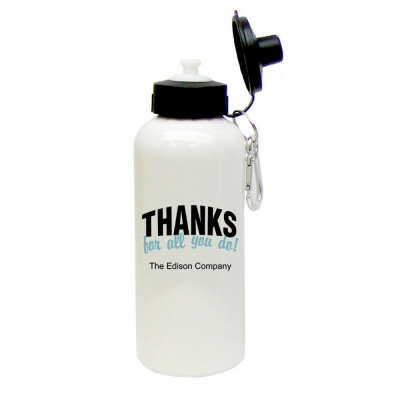 Personalize your employee gifts with your company name and/or logo, or recipient's name and a brief message. 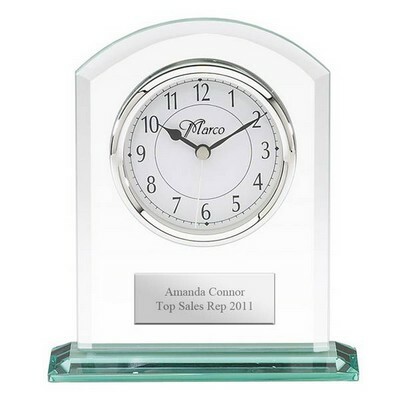 Your employees will truly be aware of how much you appreciate their efforts and accomplishments.